Noel Pennant (second left), principal of Windward Road Primary and Junior High and students are elated to receive book donations from students of American International School of Kingston (AISK) ; Dr. Elizabeth Ward (third rigth), chair of the Violence Prevention Alliance (VPA) and Robin Heffernan (second right), project coordinator at the VPA. 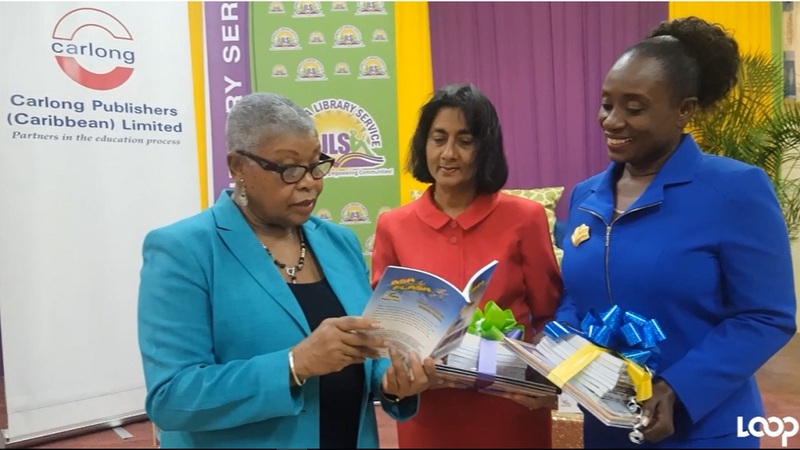 The library at the Windward Road Primary and Junior High School in Kingston was greatly enhanced with a recent donation of educational books from students of the American International School of Kingston (AISK) in collaboration with the Violence Prevention Alliance (VPA). Some 200 books were donated to the school as part of Peace Month activities organised by the VPA. 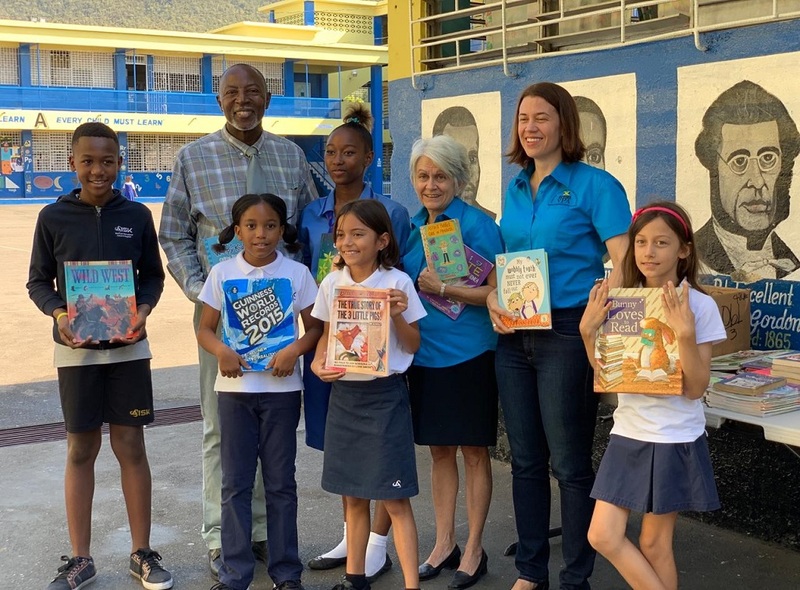 Noel Pennant, principal of Windward Road Primary and Junior High and Shelley-Ann Bennett, librarian at the school were elated about the donation. “While we have reading material for Grade 9, we do not have many age-appropriate books for the students in the lower grades,” he explained, adding that the school population was 1,154 students. Mr Pennant also posited that the book donation would have a positive impact on reading, in particular stimulating more interest in reading. He further anticipated that with more students reading, the ability to express their feelings would improve, which would result in less anger and more peace. 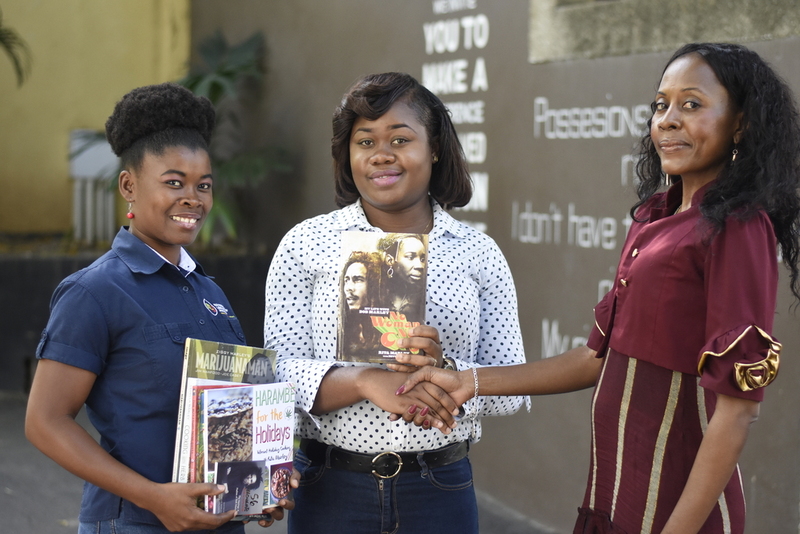 Robin Heffernan, project coordinator at the VPA and a parent of AISK said that the school had collaborated with the VPA to conduct a book drive for Peace Month and subsequently, allotted the books among four schools, one of which was Windward Road Primary and Junior High. The school previously handed over books to Prospect Primary in St. Thomas on Peace Day, March 5. Heffernan said that the partnership with AISK and VPA fits into the INSPIRE framework, which outlines seven strategies to end violence against children. The strategies are implementation and enforcement of laws; norms and values, safe environments; parent and caregiver support; income and economic strengthening; response and support services; and, education and life skills. “The final letter of the acronym is education, and we have provided the books, which will help students learn,” she said. 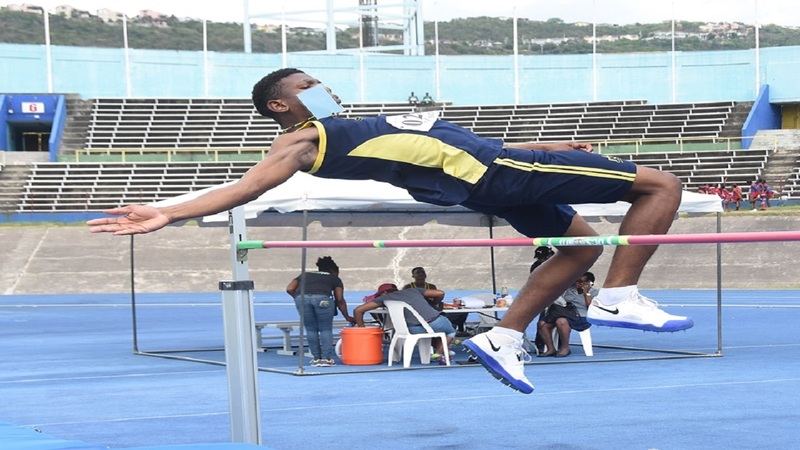 Principal Pennant concurred, adding that the library is “a safe space where there is peace and quiet.” He further added that the school in its own way was also promoting peace by allowing more than 1,000 community members to have access to their football field after school hours. “This is important in an environment where there is a lot of conflicts and through sport, peace can be maintained,” he said.